We’re 8 days away from the 2015 NFL Draft and the Cleveland Browns are once again one of the interesting teams to watch. 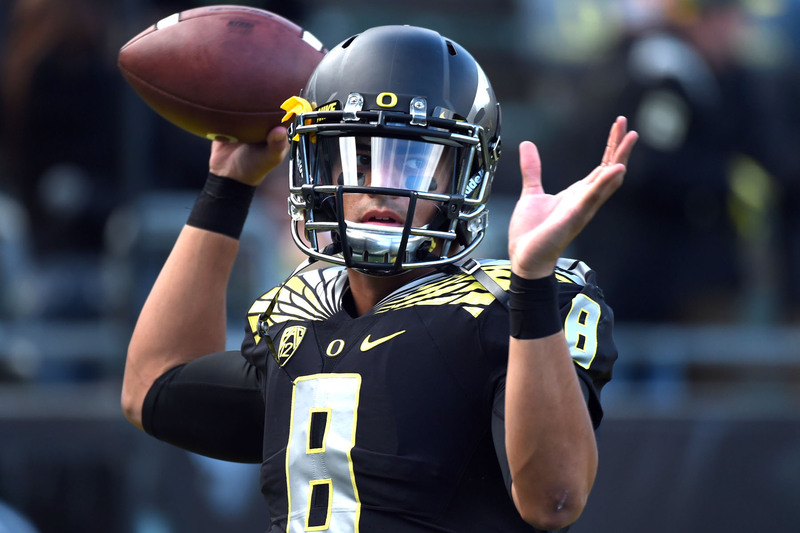 They have 10 picks including two first round picks at 12 and 19 but there has been numerous rumors about them possibly moving up in a trade to draft a quarterback. Here’s what I think they should do in the 2015 NFL Draft. 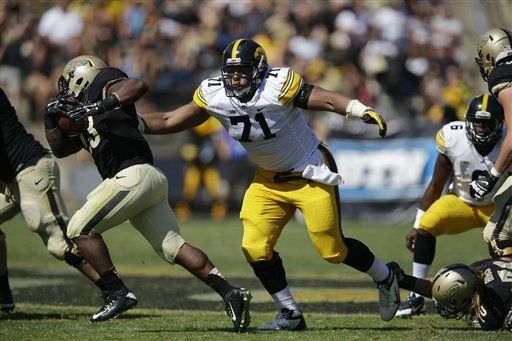 2nd round (43rd overall selection)– Carl Davis, DT Iowa. Browns need to upgrade the defensive line after finishing 32nd in the league against the run. Phil Taylor has been a run stopper but he can’t stay on the field and Athyba Rubin left in free agency so they need to address the position at some point. 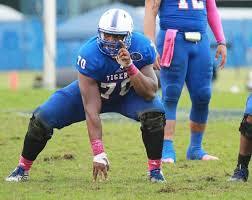 Davis is a powerful athlete who has a high football IQ and can also go after the QB. Browns bring him in to compete alongside Taylor and John Hughes to provide good depth at the position. 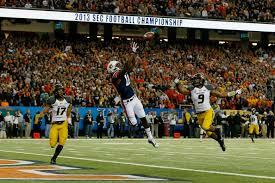 3rd round (77th overall selection)– Sammie Coates, WR Auburn. The Browns have added Brian Hartline and Dwayne Bowe this offseason to add depth to the wide receiver position but they’re both in their 30s and should look to add a younger reciever through the draft. Coates is a dynamic play maker with 4.4 speed but he’s a risk due to his unreliable hands. Browns take a chance on Coates in the 3rd round and have Bowe and Hartline mentor him, Coates alongside Andrew Hawkins and Taylor Gabriel could be a good wide receiver core for the future. 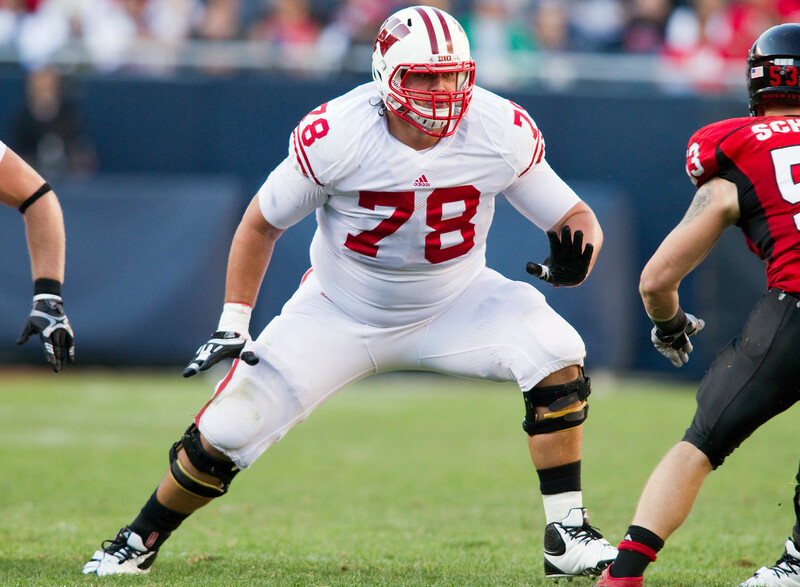 4th round (111th overall selection)- Rob Havenstein OT, Wisconsin. The Browns need depth on the offensive line after Alex Mack’s injury showed how poor the right side struggled without Mack. Havenstein helped open holes for running back Melvin Gordon at Wisconsin and will help do the same for Isaiah Crowell and Terrance West in Cleveland. He’ll be plugged in to start at right tackle and will allow Mitchell Schwartz to slide over to the right guard position. 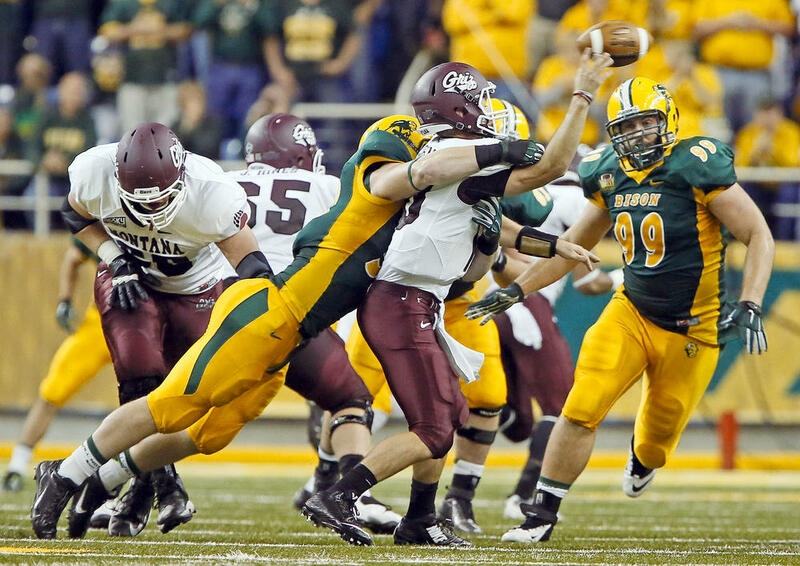 4th round (115th overall selection)- Kyle Emanuel, OLB North Dakota State. Browns lost Jabaal Sheard in free agency and Barkevious Mingo isn’t the pass rusher the Browns expected to be when they drafted him sixth overall in 2013. Emanuel is transiting from defensive end to outside linebacker but has a good motor and quick feet which will help him go get the quarterback and with development hopefully form an outstanding pass rushing duo with Paul Kruger. 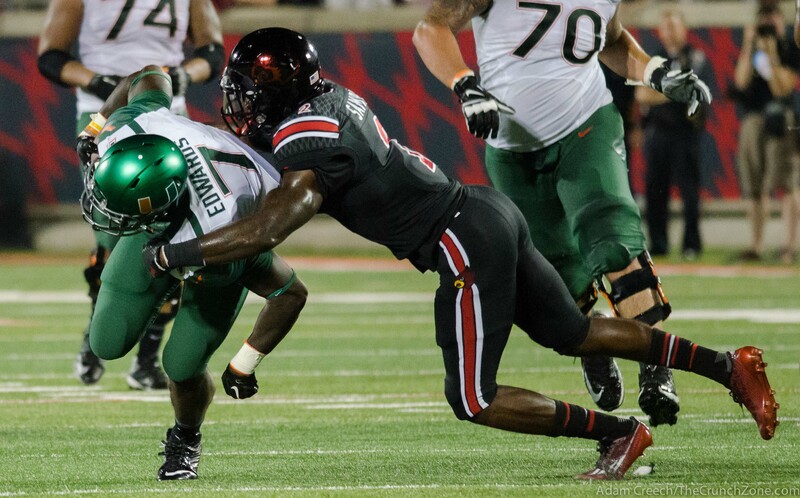 5th round (147th overall selection)- James Sample, S Louisville. Donte Whitner made the Pro Bowl but there’s no depth behind him at the strong safety position. Sample could be the next Whitner, he’s a physical football player but has only one year of full time starter. He has good range as a safety and with development and mentoring from Whitner could have Sample as the third safety in the defense. Will also be a contributer on special teams. 6th round (189th overall selection)- Ben Koyack, TE Notre Dame. Jordan Cameron left in free agency so the Browns need to look to develop a tight end for the future. Koyack will need development and likely won’t see the field much being behind Gary Barnidge, Jim Dray, and Rob Housler. Koyack has great physical traits will make him a great problem in the passing game and is also a good run blocker. 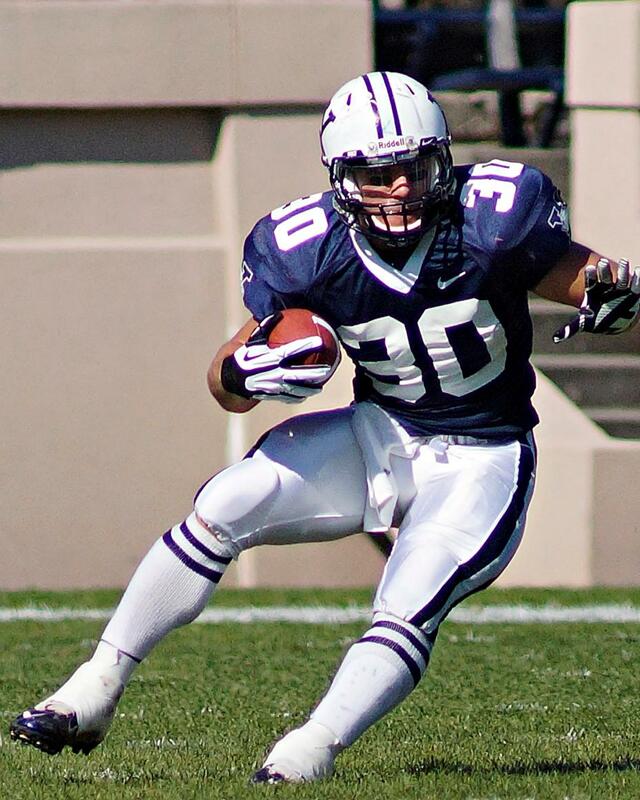 6th round (202nd overall selection)- Tyler Varga, RB Yale. Browns could look to add another running back at some point during the draft due to Terrance West’s immaturity and Isaiah Crowell’s fumbling issues. Varga is a versatile back with solid hands and good quickness. He’ll be a good pass catcher out of the backfield and can slide up into the fullback position in situations to help block and open up holes for Crowell and West.